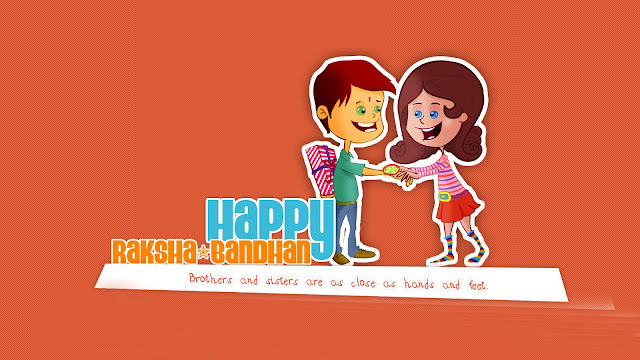 It's Time for the Biggest Festival to Spread Love between Brothers and Sisters. 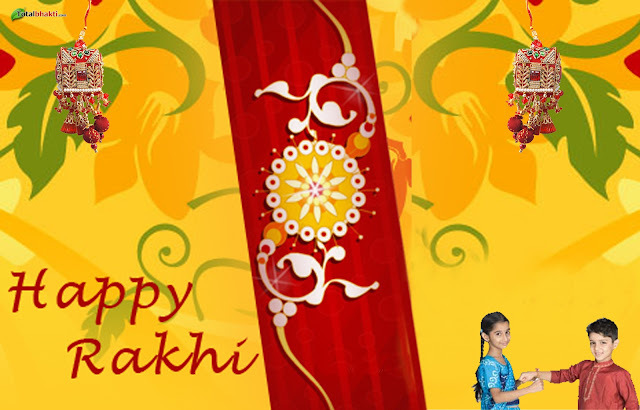 It's Happy Raksha Bandhan aka Happy Rakhi 2017 pm 7th August 2017. Sisters Pray for Happiness and Strengh in her Brothers Life. Here we have Collections of Love and Happiness Images, Status and HD Wallpapers for your Whatsapp and Facebook Profiles. 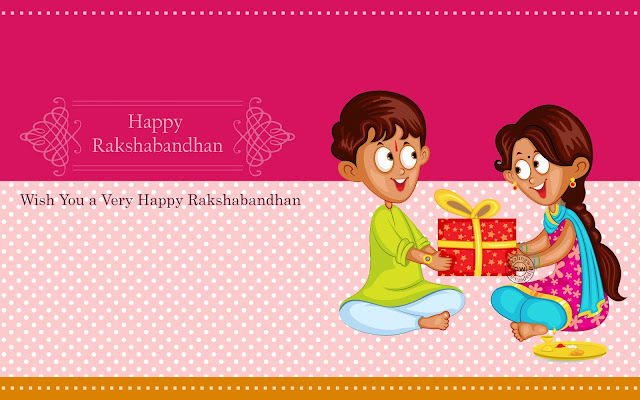 The Rakhi is tied during a specific time period which lasts for 7 hours and 33 minutes this year. The Purnima Tithi Begins at 00:58 on August 7, 2017, and ends 02:10 on August 8, 2017. 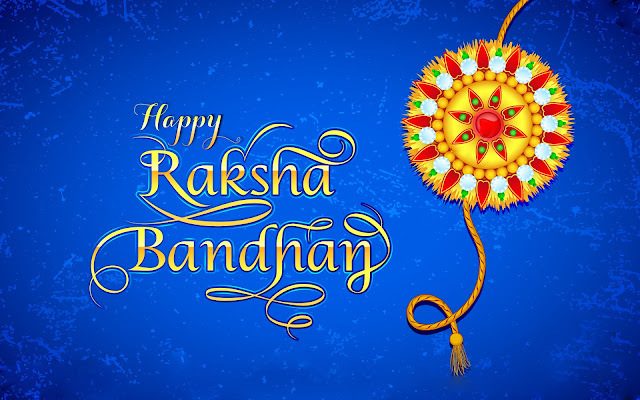 Although Raksha Bandhan is a Hindu festival, over the years it is celebrated widely among people from various religious backgrounds. 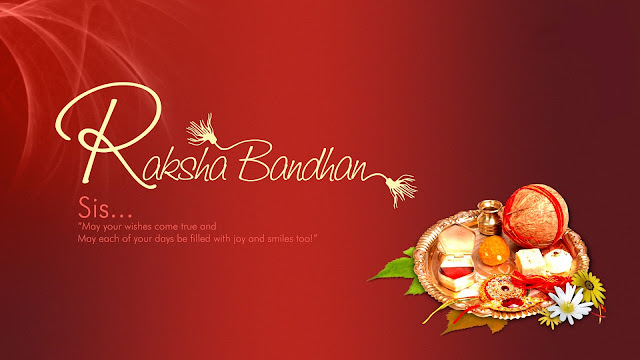 The festival also finds importance in Jainism and Sikhism and is referred to as Rakhardi or Rakhari. Many Muslims across the country also observe the day to display the secularist side of the country. While it is referred to as Janai Purnima or Rishitarpani in Nepal. 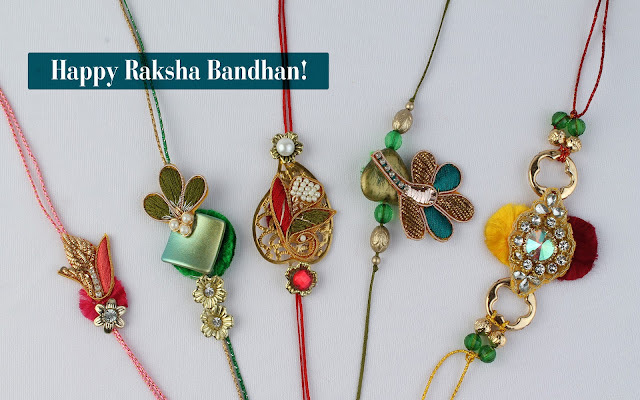 Kem Ke Aaje “Raksha Bandhan” No Tehvar 6e.